A serious traffic accident can result in consequences that are long term and far reaching for the victim and family. 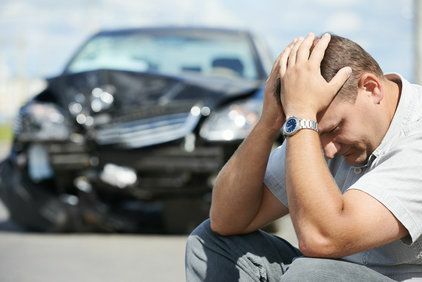 If you are injured or a family member is killed in a car, truck, or motorcycle accident, the personal injury attorneys at Ely & Reed can help you get full and just compensation. If negligence or recklessness is involved, you may be entitled to punitive damages. Contact us before you speak to insurance adjustors, who are trained to minimize your losses and offer a low settlement. Gas leaks from malfunctioning appliances or utility pipes cause devastating explosions in homes and businesses every year. In many cases, the problem can be traced to negligence involving human error or poorly designed equipment. 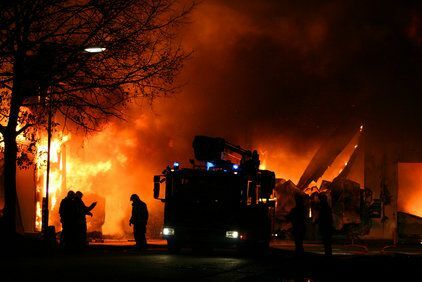 The aftermath of gas leaks and explosions can include severe injury, property loss, and too often, people lose their lives. An attorney with knowledge and experience in gas-related personal injury law can ensure full and just compensation is secured to help with your losses. As a bicycle rider, you are a vulnerable target when inattentive motorists make dangerous mistakes. Most cyclists who are injured or killed are struck by a car or truck on an urban road, the casualty of a driver who may be distracted or impaired. 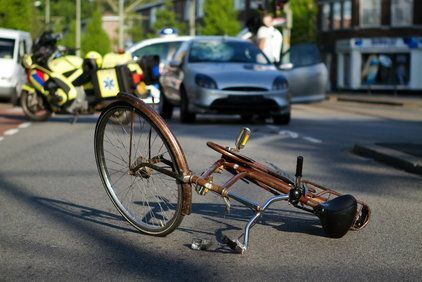 This type of negligence entitles a bicycle accident victim to monetary compensation for medical bills and other losses. The attorneys at Ely & Reed have the experience and skill to obtain the best possible settlement or jury award to help you and your family rebuild. When a jetliner or small plane crashes, casualties are the expectation. It is rare for passengers to emerge unscathed from an aviation accident, and survivors are often left to cope with severe injury and psychological trauma. 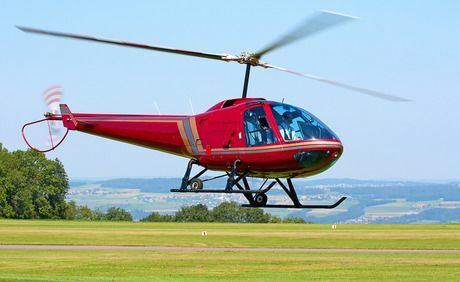 Victims of crashes involving pilot error, mechanical failure, or maintenance mistakes certainly deserve compensation for their extensive losses. At Ely & Reed, we have the aviation law experience that can help families of those killed in aviation accidents. A dog attack can cause serious, disfiguring or even fatal injuries, especially in young children. The physical and emotional treatment needs of young victims may be long-term, creating a financial burden on the family. When pet owners neglect to take steps to protect innocent people from a dangerous dog, civil law holds them liable for a victim’s damages. 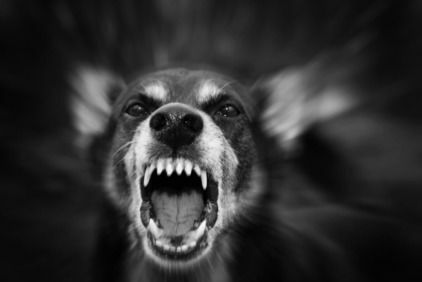 Dog bites are often covered by homeowner’s insurance, but the experienced attorneys at Ely & Reed can make a significant difference in your settlement outcome. Nursing homes and other elder care facilities are expected to maintain legally mandated standards of care for their residents. When these standards are ignored, vulnerable senior citizens are neglected or even abused by those entrusted with their care. 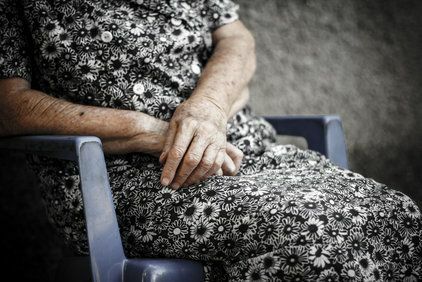 At Ely & Reed, we believe nursing home abuse should not be tolerated, and the perpetrators should account for their actions in civil court. Our attorneys take on elder abuse cases, and work for monetary restitution for victims and their families. 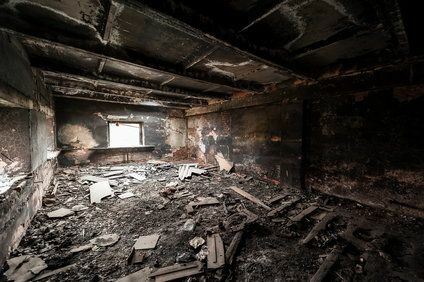 When a fire, flood, landslide, or other disaster strikes, the damage to your home and possessions can be substantial. Insurance companies often try to undervalue claims, but the property damage attorneys at Ely & Reed can help you fight this. Your homeowner’s insurance should cover you, or another party may be liable for your damages because of their negligent actions. Our experience and legal knowledge will improve your outcome and ensure you receive the best possible settlement to cover losses. Most people do not have to go to court at all in their lifetime. If they do, it is usually (and hopefully) a one time rare occurrence. Therefore, it is a common and reasonable fear to come to the conclusion that you need to sue someone to recover for your damages. The attorneys at Ely & Reed want to make certain you are comfortable with the process. This tutorial is designed to give you a preview of the process of a lawsuit and to answer common questions. Insurance policies and coverage is a complicated issue for experienced attorneys, much less the general public. People frequently have questions about how to purchase Insurance and how much coverage they should have. And once you have insurance coverage, the questions don't go away. Soon, the questions revolve around how to make and settle claims. We invite you to read's our answers about several common questions regarding insurance.